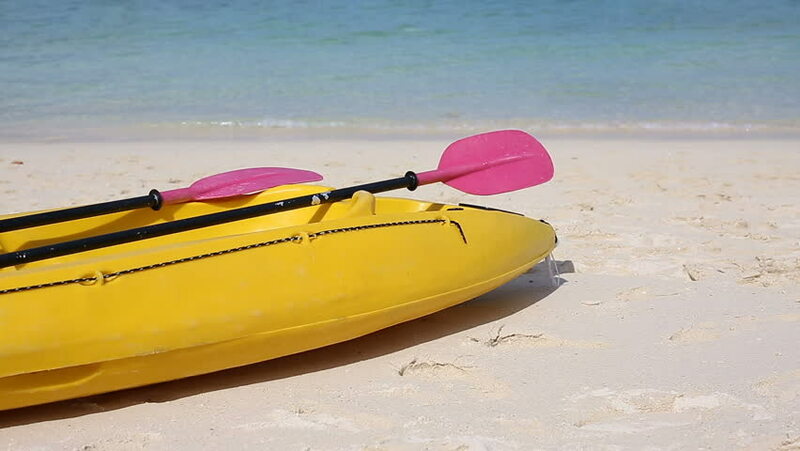 Yelow kayak on the sand. 4k00:07Beagle ride tubing at snow slope, feel unstable and jump away, run forward. Young playful dog learn for new activity, popular winter time recreation. 4k00:31Young girl swims in the pool on an air mattress in hat on villa. Relaxing woman in swimsuit floating on yellow mattress in swimming pool.